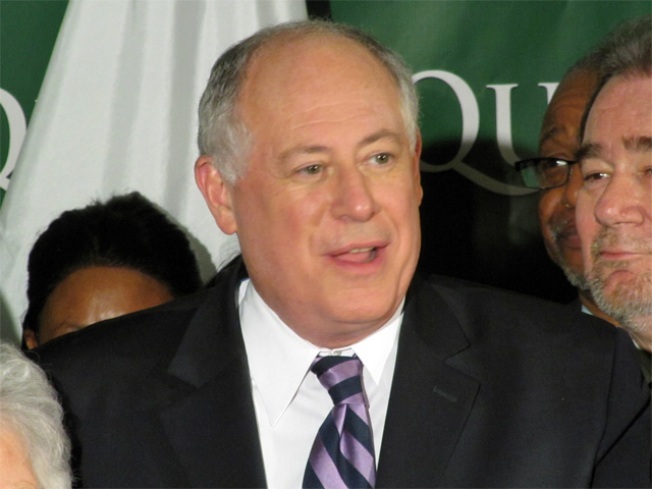 Quinn's trying to sell the legislature on an income tax increase that isn't popular. If he had a campaign manager, he/she might tell him that's a politically untenable idea except he doesn't have one. The governor is also polling poorly with women; will his Sheila Simon addition help? The Illinois legislature removed an obstacle for adopted people to find out who the identity of their birth parents. Governor Pat Quinn signed legislation making it easier for adopted people to get their original birth certificate. In the past that information has been sealed. The bill also would make it standard for birth certificates to be released, unless the parents giving up a child specifically ask to be anonymous. Under the legislation, adopted people born in 1945 or earlier could get their birth certificates right away. Adopted people born after 1945 would have to wait until November of next year — after their birth parents have had a chance to file an objection if they want.